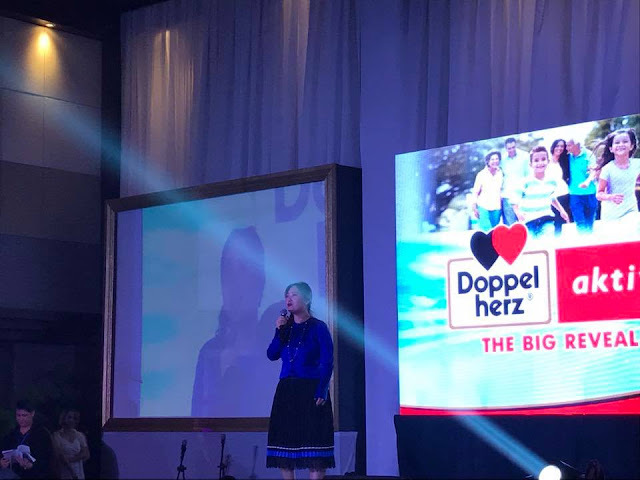 Doppel Herz Is Now Here In The Philippines! 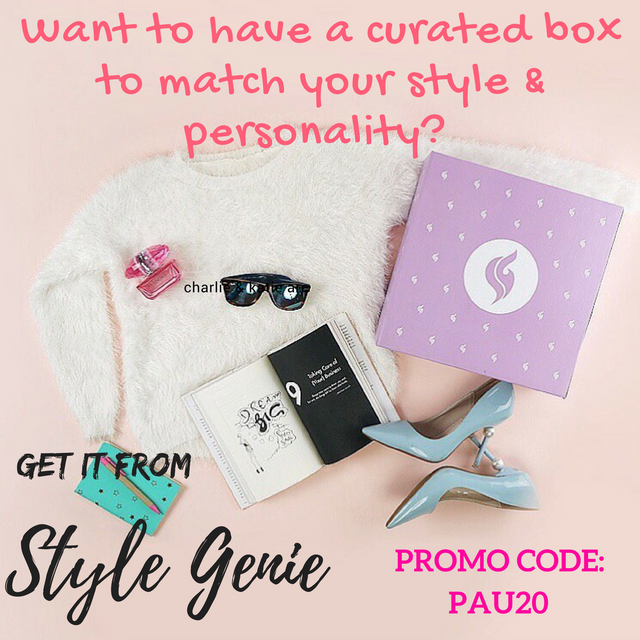 | Beauty, fashion and everything in between! 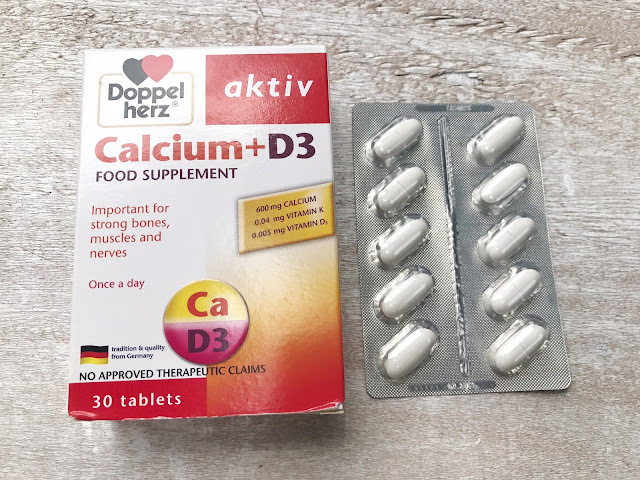 Home Active Doppel Herz events garlic glucosamine lutein Omega 3. calcium Doppel Herz Is Now Here In The Philippines! 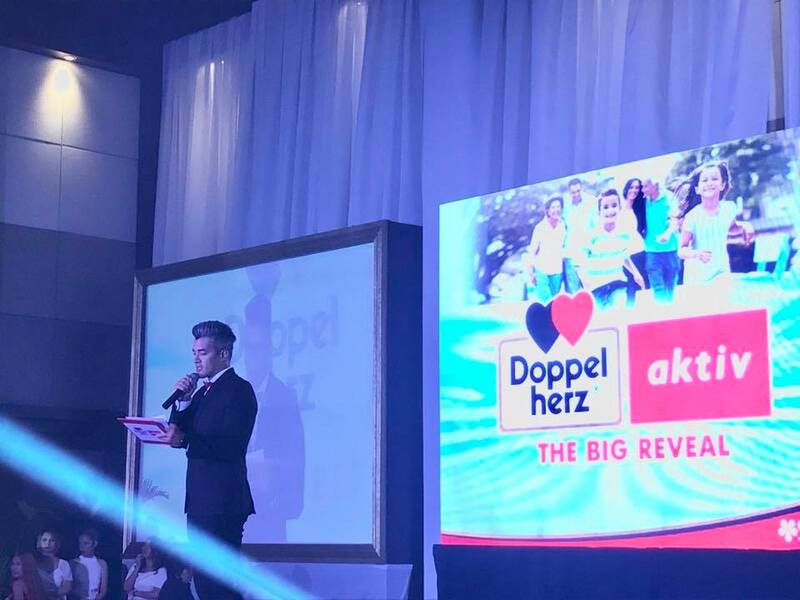 On June 28, Doppel Herz held its product launching at the Diamond Hotel in Manila. 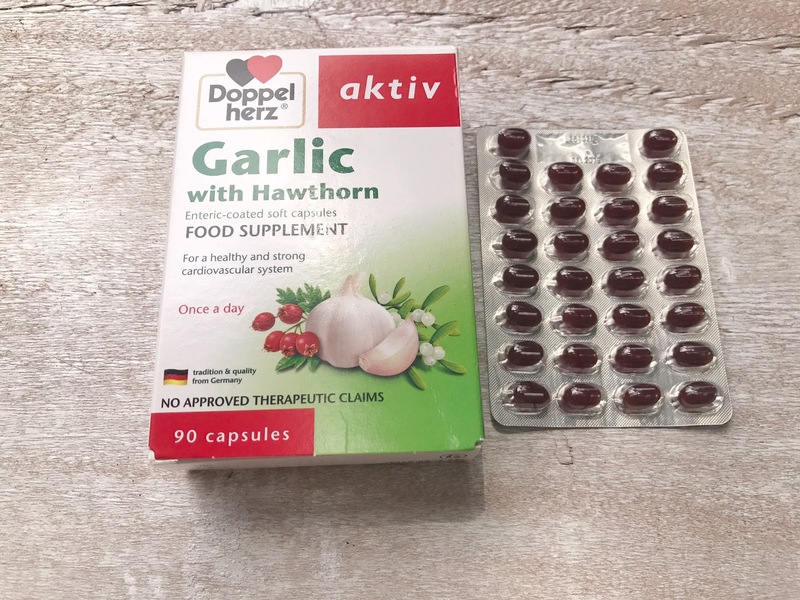 Doppel Herz is the number 1 food supplement in Germany. 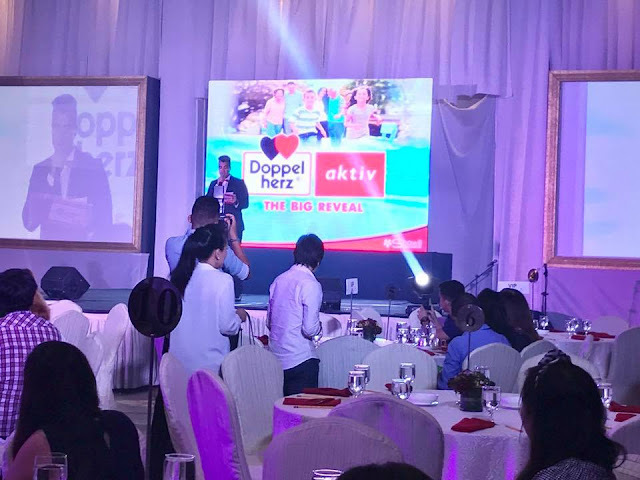 Filipinos can now enjoy the health benefits of Doppel Herz after its official partnership with Shawill Corporation. 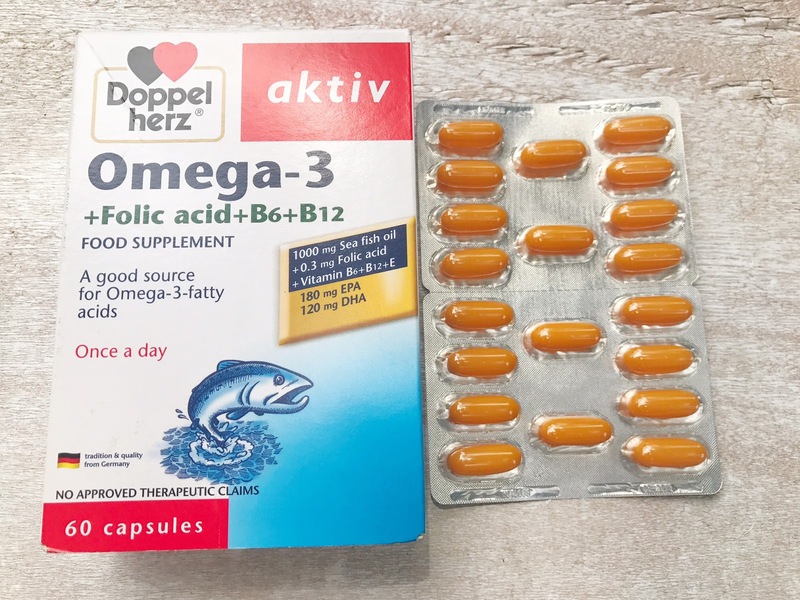 As the distributor of Doppel Herz products in the country, Shawill Corporation aims to promote beauty from within. 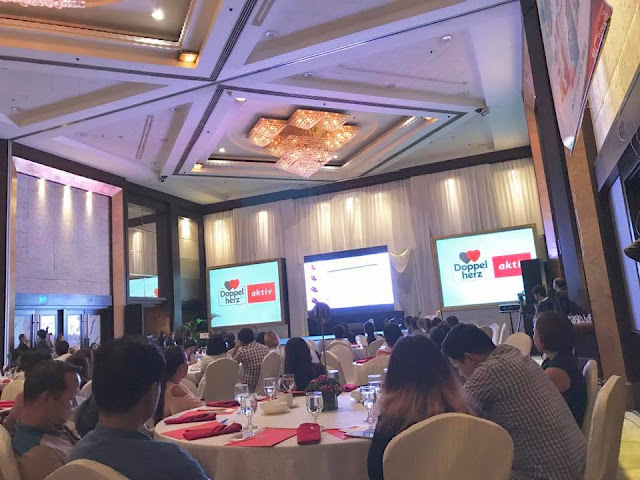 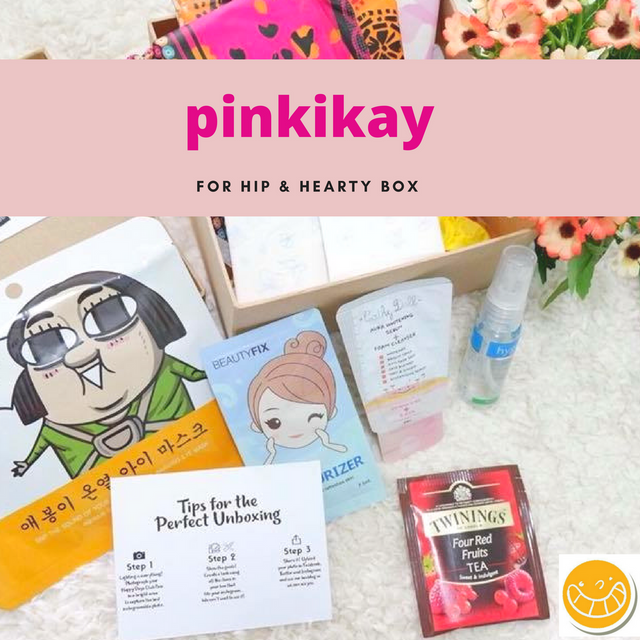 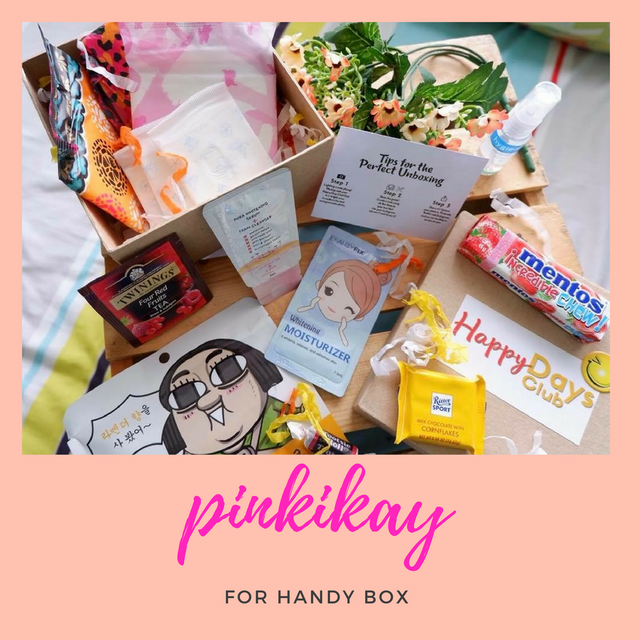 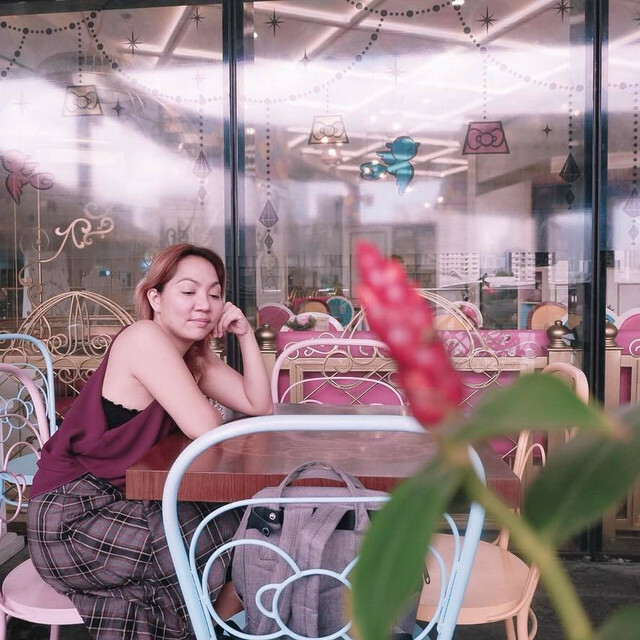 The recently held product launching is another milestone for Shawill Corporation as it transformed from a beauty company to a wellness company. 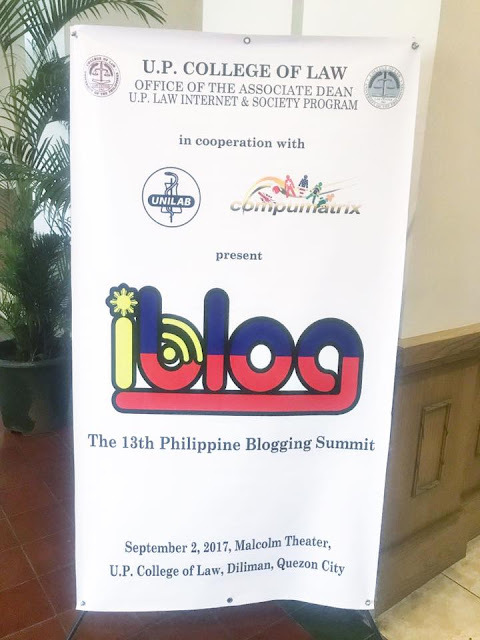 Aside from media partner and blogger, selected medical doctors were also present in the event. Doppel Herz introduced 5 variants that are available in the Philippines. 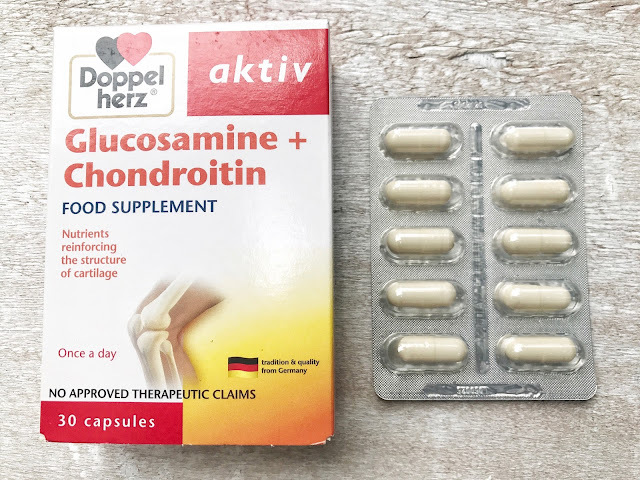 Promotes a healthier cardiovascular system and is also a good combination for brain development and also promotes healthy skin. Strengthen, repair and build up bones and teeth, support healthy muscle function and reduce the risk of osteoporosis. 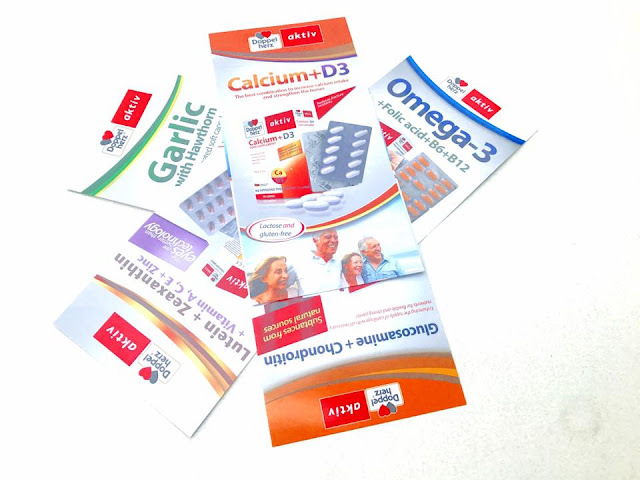 A good antioxidant and carotenoids that protect the way and preserve eyesight. Enhances the supply of cartilage and fights osteoporosis. 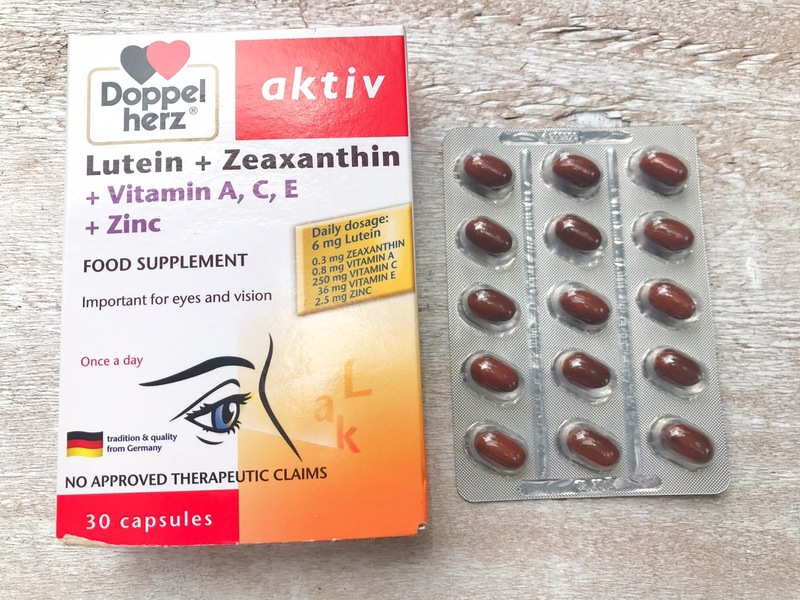 For more information about Doppel Herz, kindly follow their official Facebook Page and Instagram account.